Welcome to the Tucson Granite Company. 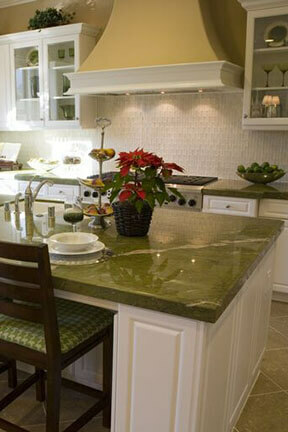 We are a granite company serving the Tucson, AZ area that is family owned and operated. 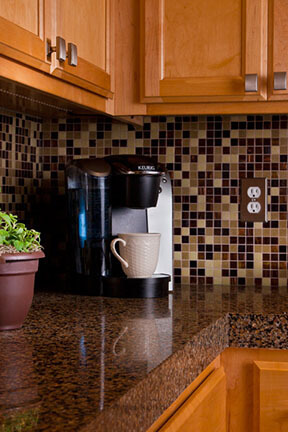 We are pleased to give you professional service with high precision in all of our granite work. 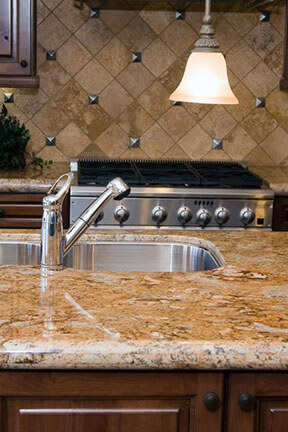 From countertops to headstones, or part of your architectural building needs, we can help you with your granite needs with our highly skilled designers and engineers.We've got the most creative staff, all of whom are experts at crafting the perfect granite pieces for your particular project. It doesn't matter how unique your ideas are or customized the work needs to be, they will be able to accommodate you and deliver a finished product that will simply blow your mind. You'd be hard pressed to find a local company that can deliver such stunning results. We invite you to take a look at our online photo galleries or come down to our place of business to browse our real world portfolio in person! One glance at this mind blowing granite and you just might start dreaming up more future projects for us to work on for you! We use only the best quality of stone for all of our jobs, and we have an array of different granites to choose from in different colors as well as marble. Your needs are very vital to us, so we will make sure that you are getting exactly what you want for whatever your final needs are. If there's a specific image in your mind of exactly what you want, we can work with you to achieve just that. Many of our customers have seen something close to what they're after at a local business or at someone else's home, and we're always happy to match those projects that you adored or even come up with something better! A photograph is tremendously helpful and a little browsing on Pinterest is always a good idea if you're not quite sure what you're after. Our experts on staff will be able to help you articulate exactly what you're dreaming of. We will help with the design of your project so that we can make your dreams or desires come true. 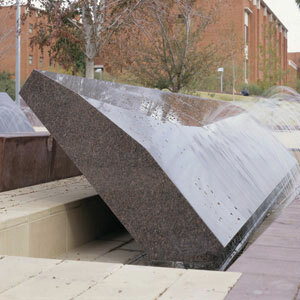 We have well document years of experience in the granite industry and we can make recommendation that suit your wants. 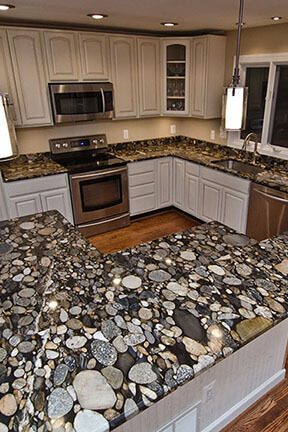 Having said all that, you don't have to be a creative visionary to choose a perfect countertop or other granite feature for you home or business! That's our job. Just a general idea of what you're after will be more than enough to get the wheels spinning, and you'll be surprised at how quickly we can put together a plan and have it installed and looking gorgeous. The possibilities are endless when you're working with us, so don't be afraid to share your ideas and any photos that you've saved when you've been searching online. We're really looking forward to making your vision a reality! We've put together quite a portfolio for you to browse while you're here. You're on the home page right now, but we've got an FAQ page that strives to answer all your questions before you ever pick up the phone, a gallery that shows our outstanding kitchen, bathroom, and monument projects, a product catalog that shows our full range of products, a granite page that details all the different colors and styles that you have to choose from, and even a testimonial page so you can get an idea of what our other customers have had to say about us. We have worked with some of the best in architects and builders in the state of Arizona and we have had nothing but positive results. 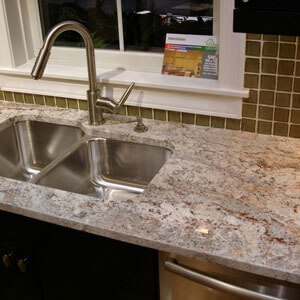 Let Tucson Granite be your choice for you granite needs. We have the passion in our work to make your projects go beyond your own imagination. Give us a call tonight and tell us exactly what you're after. Give us a chance to create the product that you've got in mind. If you've got any questions for us, you can take a look at our FAQ or browse our site, or just directly call us up and let us reassure you. We've got the information that you seek and all the mind blowing products that will put a smile on your face.